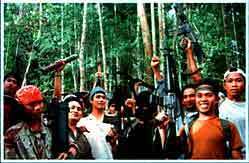 in april 2000 21 tourists were taken hostages by muslimic abu sayyaf rebels. 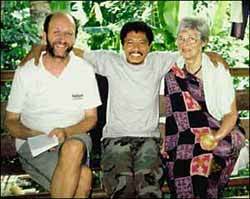 they were brought to the island of jolo where they were held for several month. 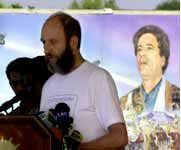 journalists were allowed to visit the camp and take footage. some journalists were also taken hostages.